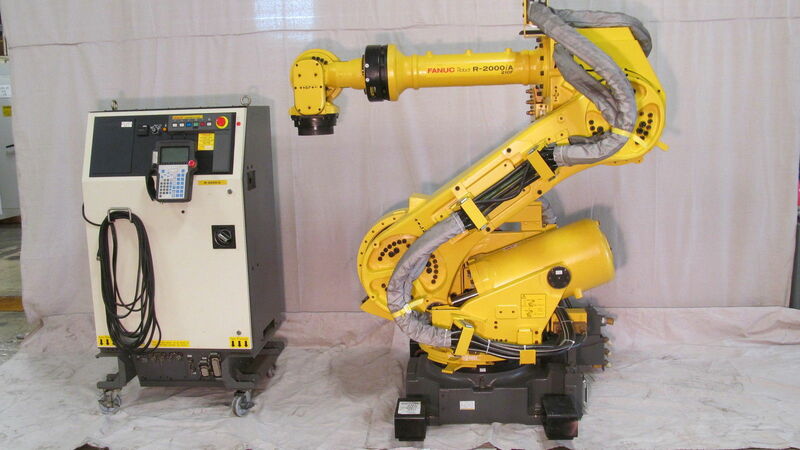 Specializing in reconditioned and low houred robots with warranties. 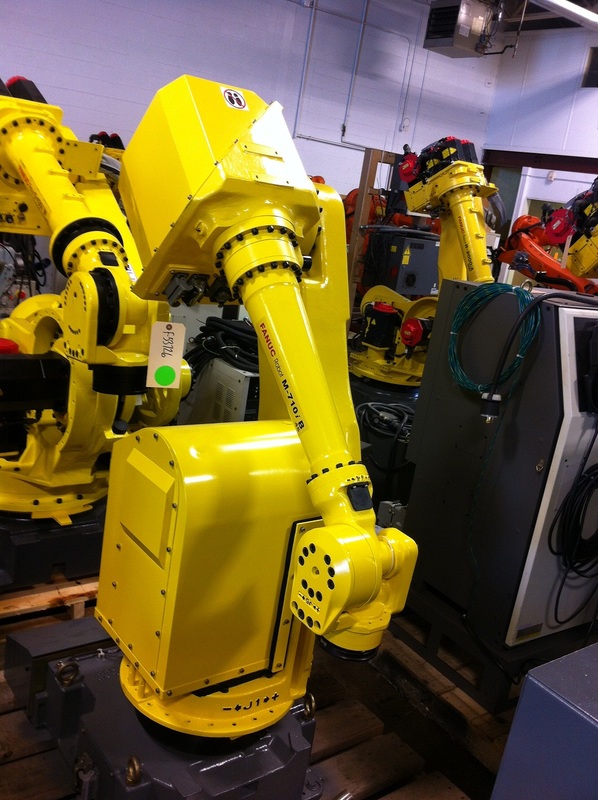 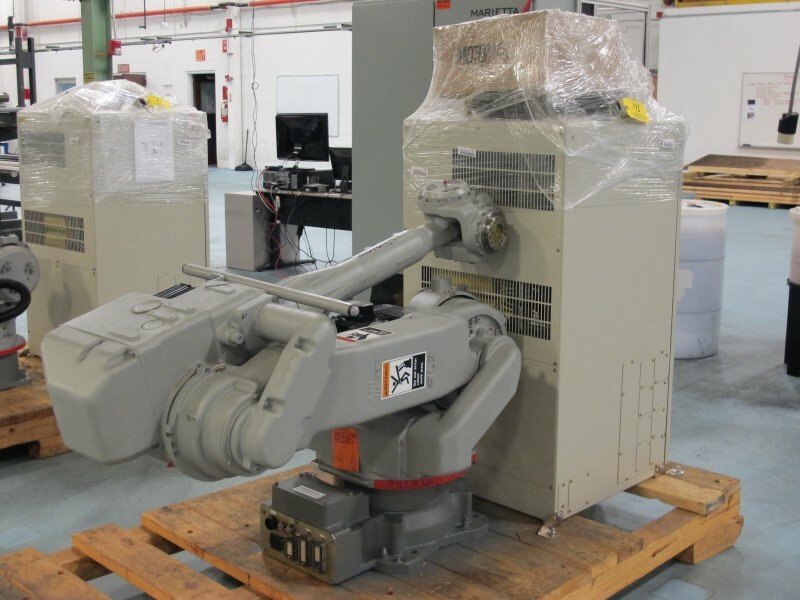 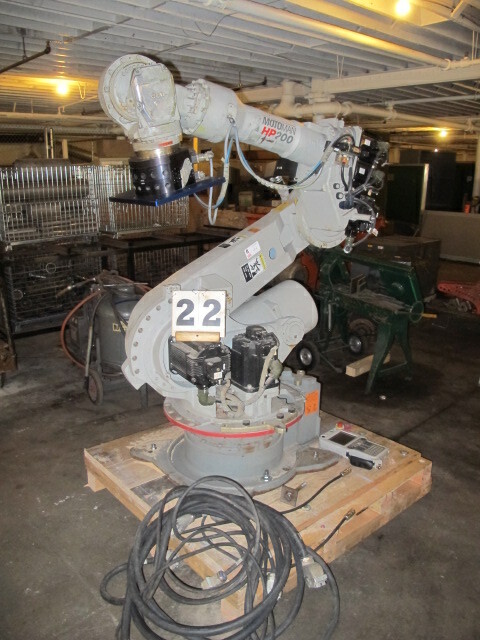 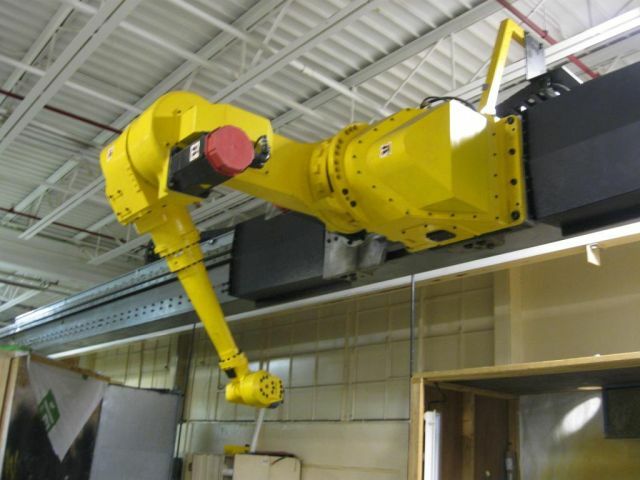 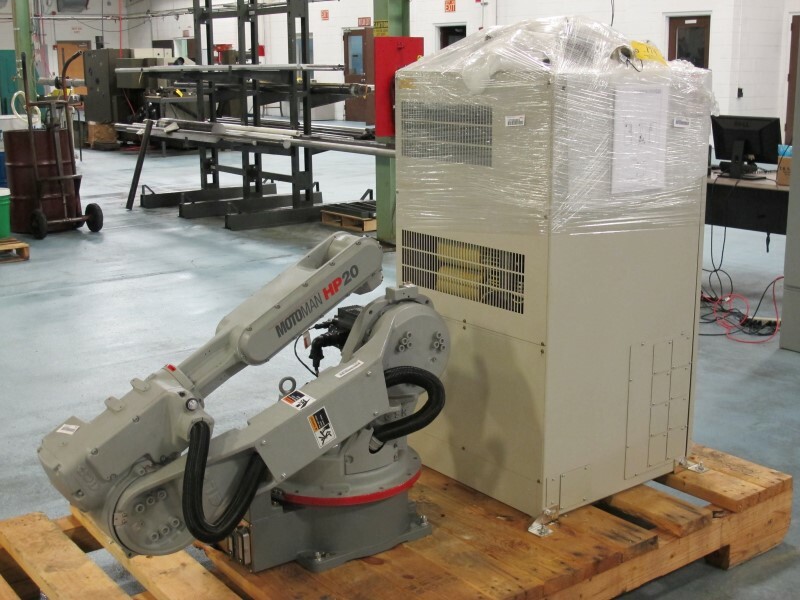 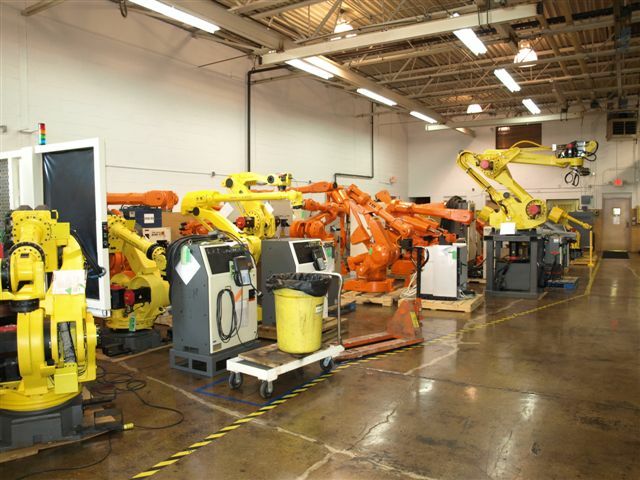 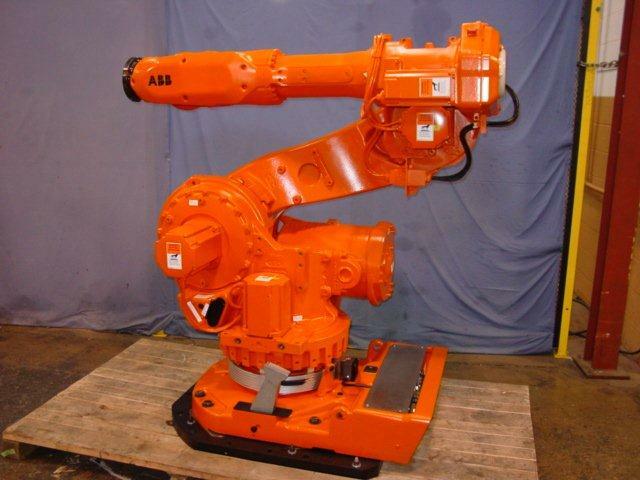 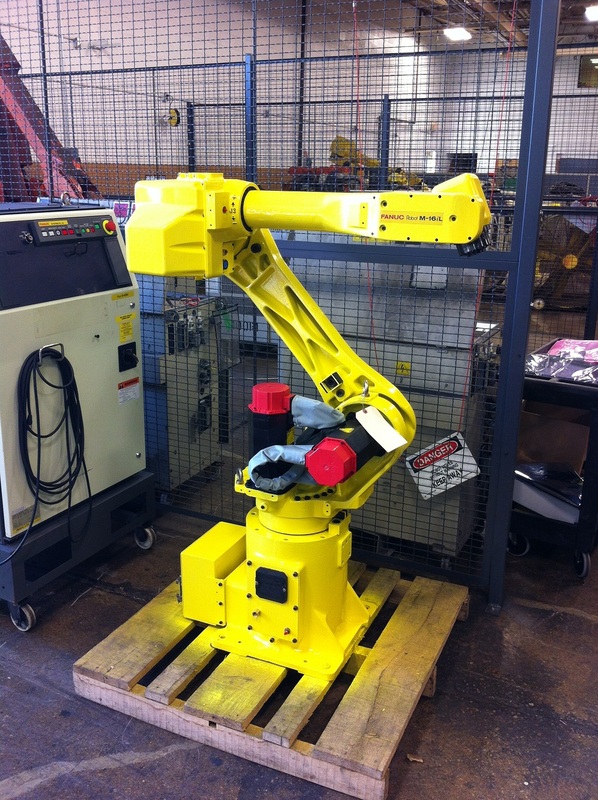 We specialize in quality used robots with guarantees from such manufacturers as : ABB, Fanuc. 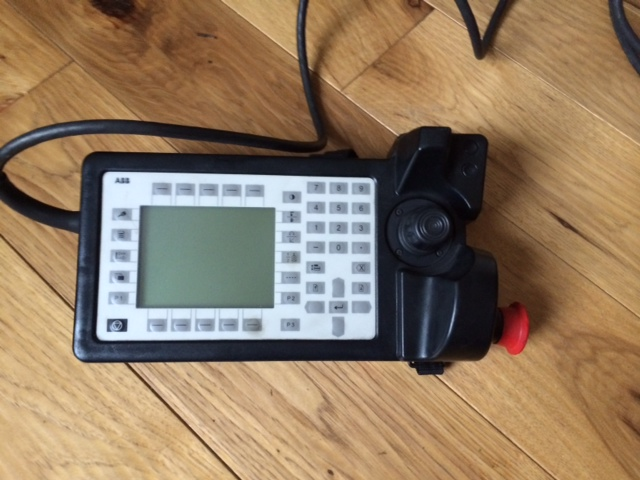 Motoman. 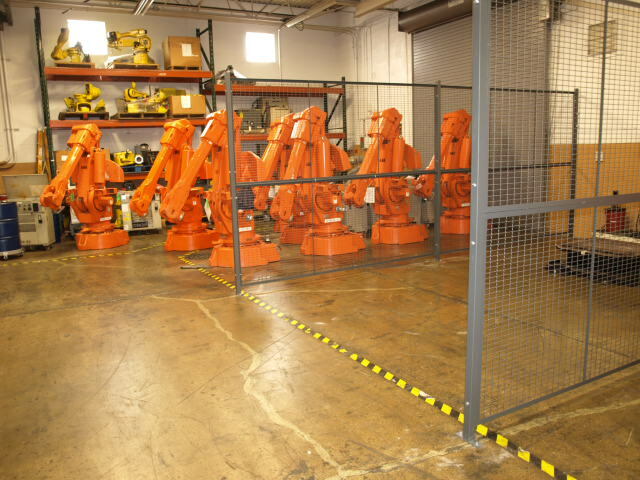 Kuka, and many more.